Packed with our latest performance features, the Cirque gives you more for less while standing up to an advanced level of optical clarity. An injection-molded cylindrical lens minimizes distortion for a crisp and expansive field of view and double-layer face foam ensures all-day comfort. The Cirque also offers Seamless Compatibility with the full range of Giro helmet designs. 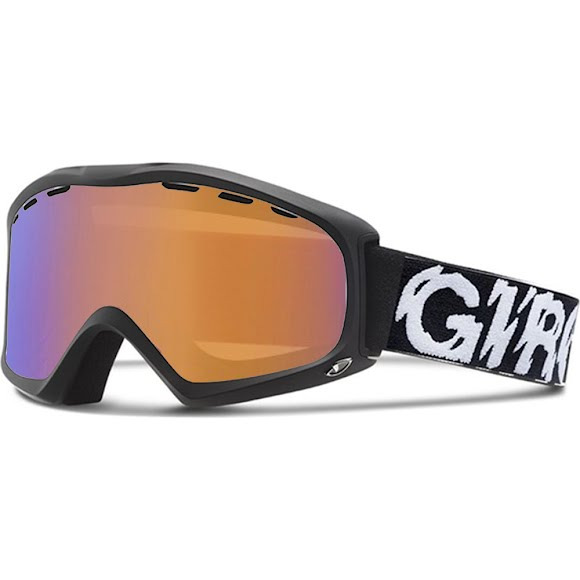 Vents cut into the lenses above the gasket line allow warm air to escape and keep your goggle from fogging.